New Version 0.0.3 - Adds a banner notification with text in addition to the vibration when toggled. Very simple app. 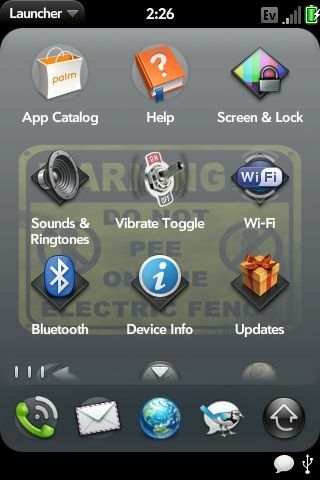 All it does is toggle your "Vibrate when ringer switch is off" setting. This way you don't have to open the ringer settings preferences to toggle between the ringer switch being "completely silent" and "vibrate". When you press the app icon, you will feel either a short or long vibration. Long means vibrate is on, short means vibrate is off. You're welcome to suggest additions/changes to this app, but for the moment my other app, Brightness Unlinked, is the priority.